Vivien Fillo have made us a new Melancholia series. 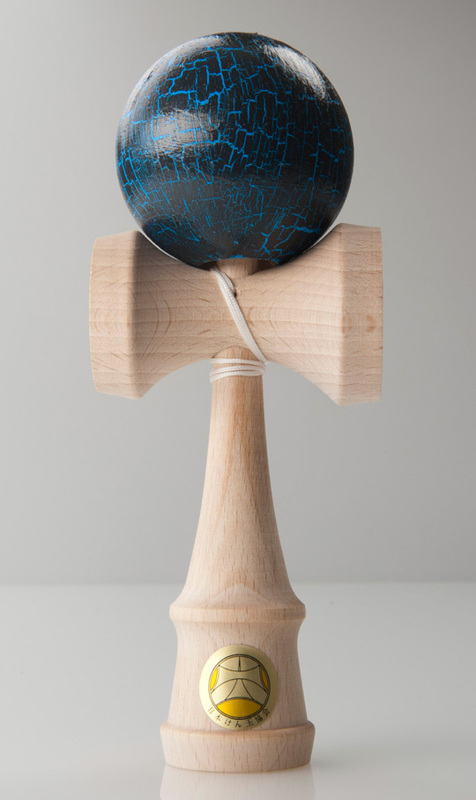 It is a blue one this time and it is made of Ozora kendama. This series is 10 pcs only. Don’t miss the chance to get one.